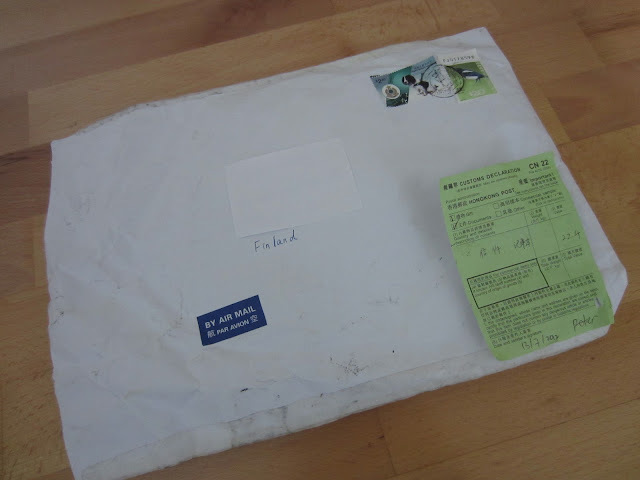 It was a nice suprise when my brother brought me a package from post box. 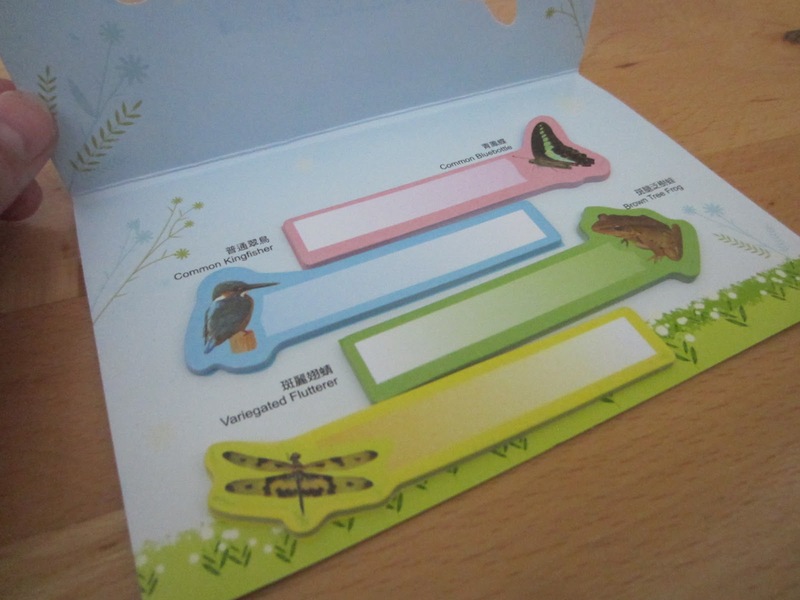 It was a package from Hong Kong. 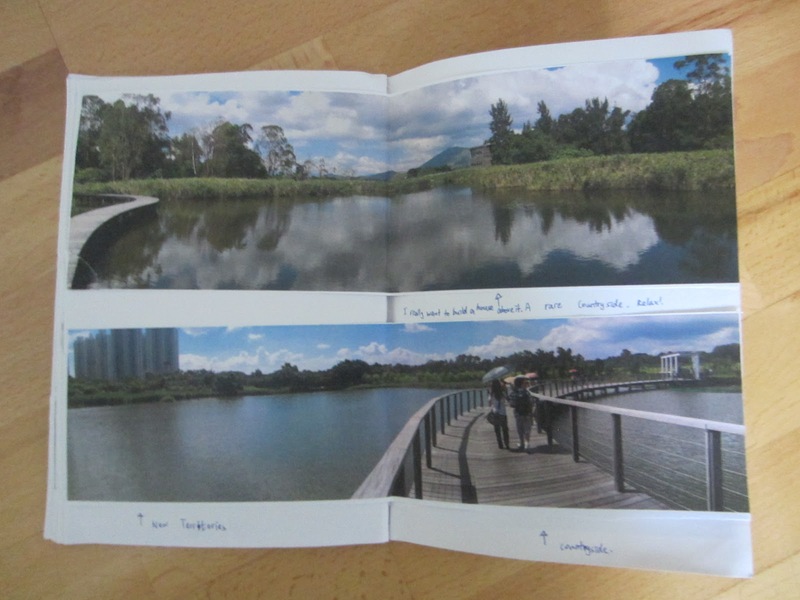 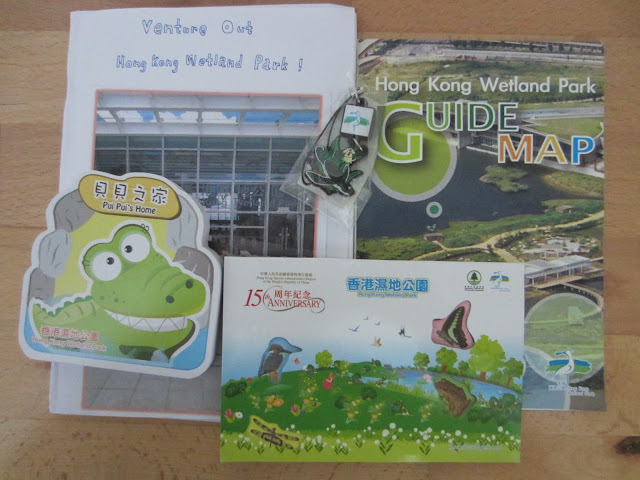 My pen pal visited Wetland Park and bought me some nice souvenirs. 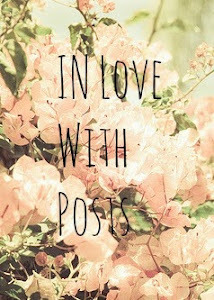 :) I like them very much, thank you!